Kathlyn Rose Marie Szalasznyj's 1977 thesis examines and explores the Doukhobor land loss in Saskatchewan. Welcome to the Foundation’s Peace Store! Here you will find books, publications and apparel. All proceeds from the sale of these items will be used to expand the Foundation’s work for peace. Your online source for items relating to Doukhobor workmanship, skills, and heritage. Below is a short video filmed on the making of Polly's Dolls. Many thanks to everyone who has helped finish this labour intensive project. Doukhobor Dugout House is located on a scenic bend of the North Saskatchewan River, eight kilometers south-east of the town of Blaine Lake. 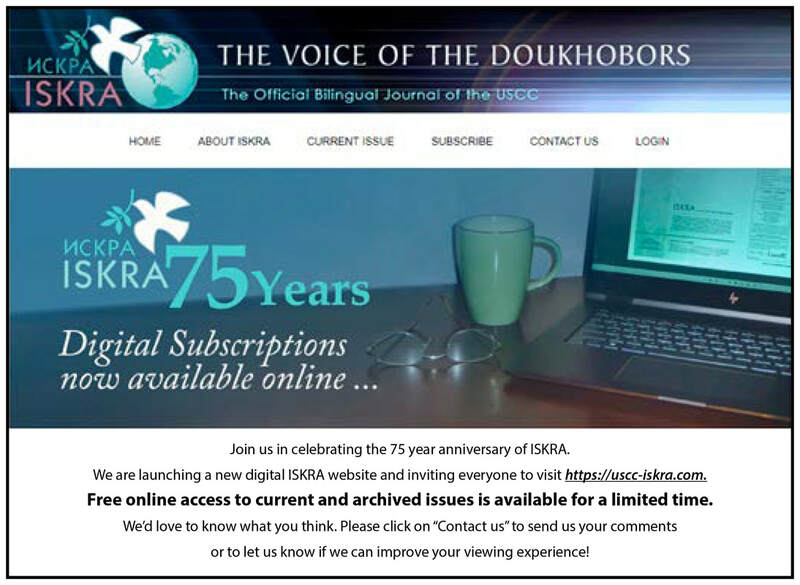 Welcome to the Doukhobor Genealogy Website - the primary internet source connecting researchers of Doukhobor genealogy. 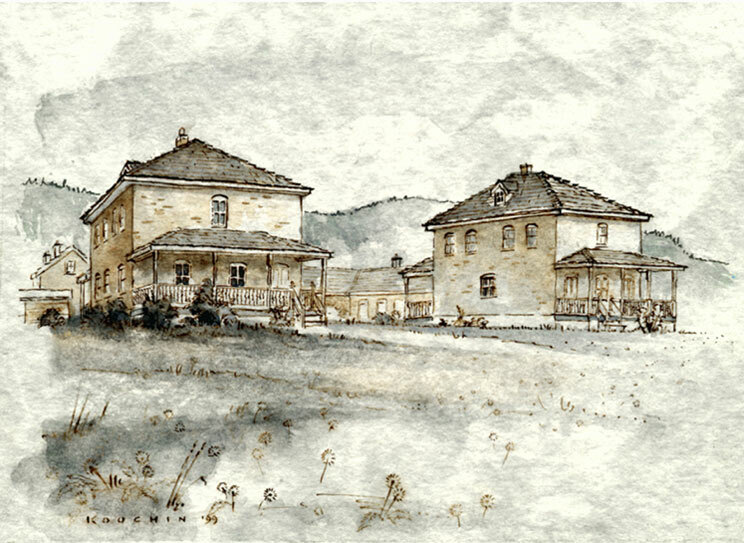 Free sharing of information related to Doukhobor family history. Contents of the Doukhobor Genealogy Website Copyright @ 1999-2012 Jonathan J. Kalmakoff. All rights reserved. The DoukhoborMusic.ca library was started and developed over the fall/winter/spring/summer of 2012/2013 and then again into the winter of 2013/2014.